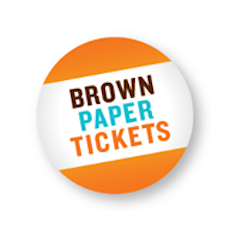 Brown Paper Tickets provides low-fee online or printed ticketing services for any kind of event. Brown Paper Tickets has helped event organizers in 68 countries plan and promote successful events. Brown Paper Tickets is a no fee, easy online platform that helps event organizers to sell tickets. It's free to post an event, and ticket buyers pay just .99 and a 3.5% fee, including delivery and credit card processing.